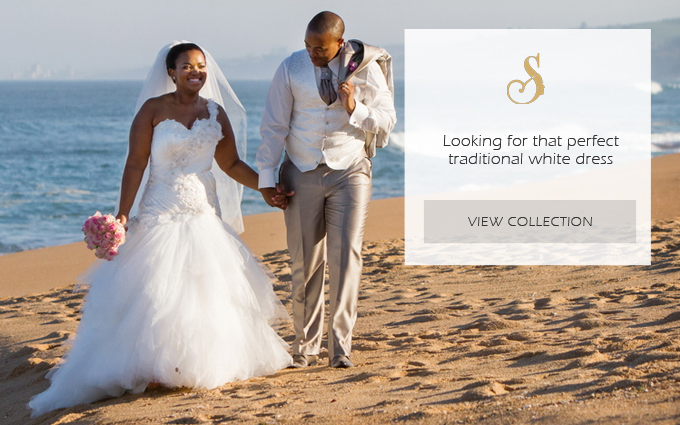 View our collections and discover beauty or contact the designer for your wedding dress questions. 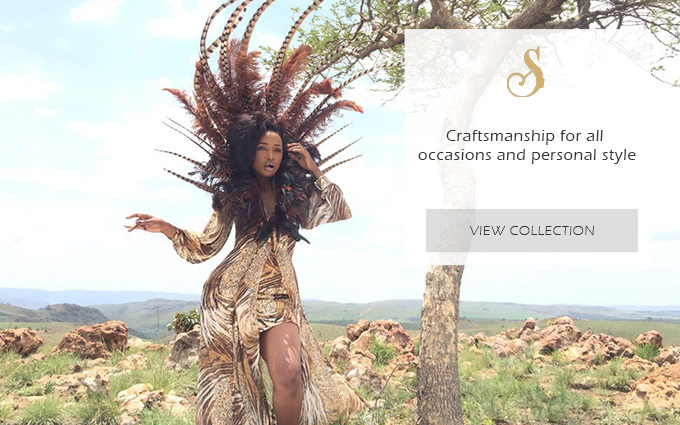 Shifting Sands is a captivating balance of soulful cutting edge African inspired garments for the modern bride, groom and bridal party. 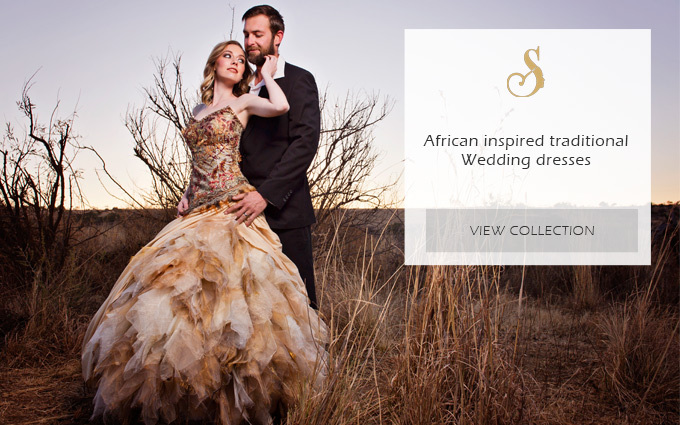 Sanette Van Schalkwyk fashion designer and owner of Shifting Sands African Couture was born and raised in Bloemfontein. She grew up around her grandmother's sewing machine and this sparked her passion for fashion design. 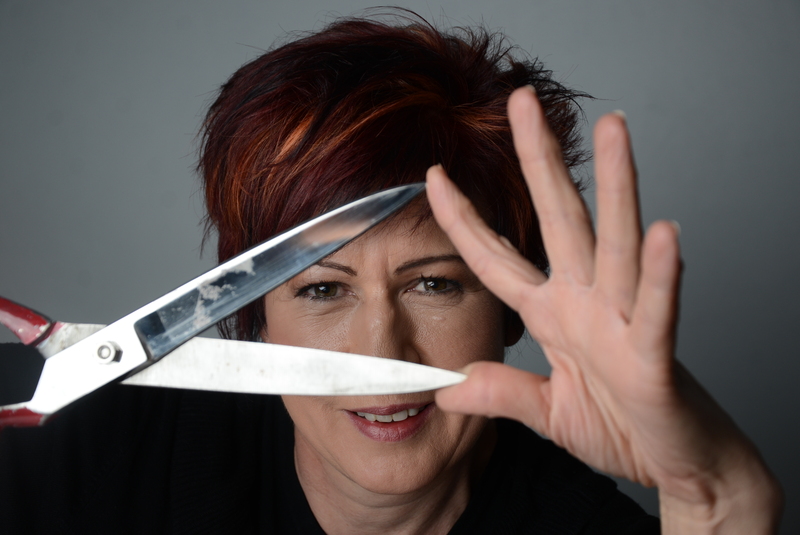 As an inspired young designer, she won numerous awards and started her own fashion design studio at age 19, more than 30 years ago. 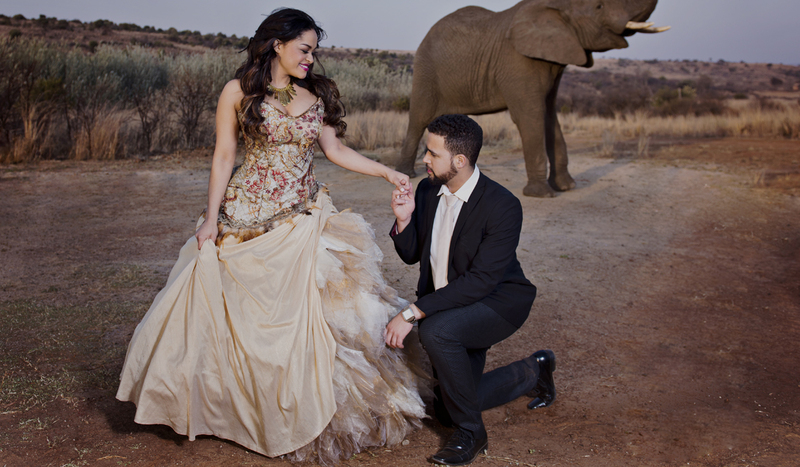 Over this time her beautiful creations have been on catwalks all over the world. 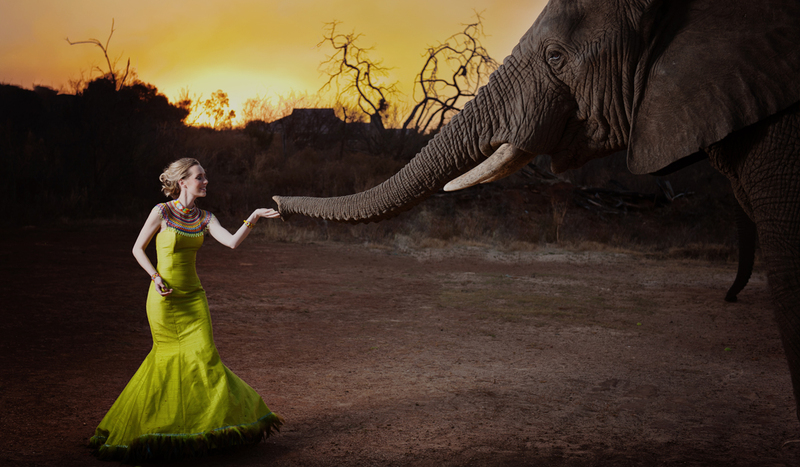 Sanette has been featured in national and international publications and magazines. 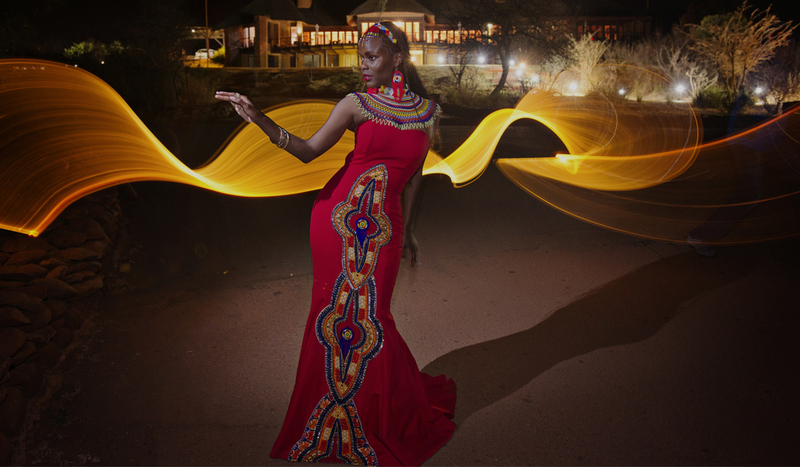 Recently she was nominated for an Mbokodo Award for her outstanding and valuable contribution in the field of arts and culture in South Africa. 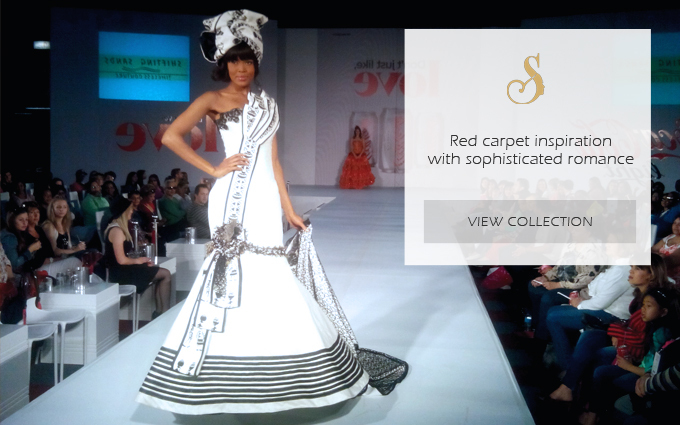 Thousands of brides have walked down the aisle in her couture creations and many celebrities have been spotted on the red carpet in Sannette’s one-of-a kind creations.